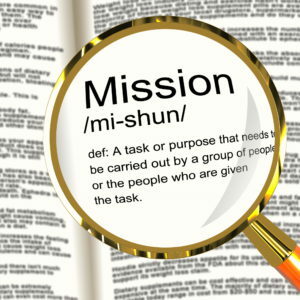 Engage Coaching & Consulting | Mission Impossible? Ever found yourself sitting in a meeting that seems to be never ending and completely without purpose thinking, please, just kill me now!! I have a “this too shall pass” tattoo from a time I was constantly trapped in a Dante’s Inferno of hellish meetings and while this time did pass, I saw first hand the damage such meetings can do to morale and productivity. 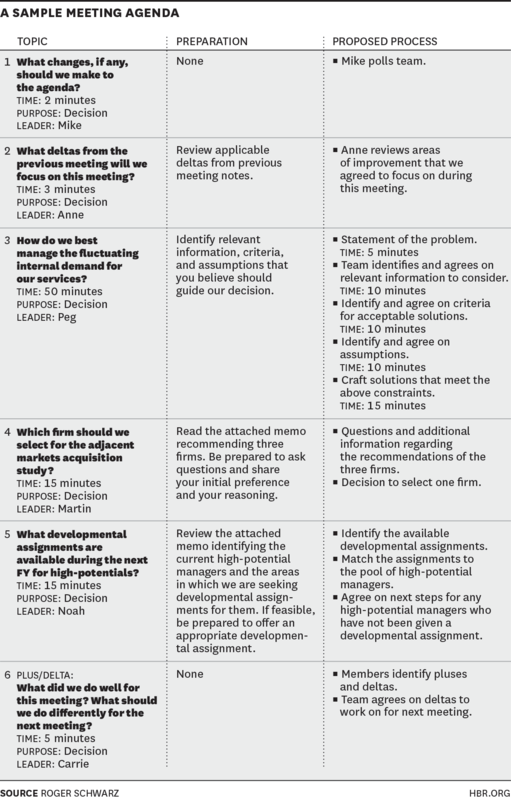 An agenda item phrased as a question ensures that everyone arrives at the meeting with the right question in their minds and with a clear understanding of what is required from the meeting. This is opposed to what can happen when everyone arrives with a different interpretation of what the “budget” conversation will be about and then is annoyed when their specific issue is not addressed. The process of deciding on the correct question can often be helpful as well. Also a great sample meeting agenda can be downloaded here. Why am I here? Choose who to invite with care. Like any guest list the people you invite can make or break an event. 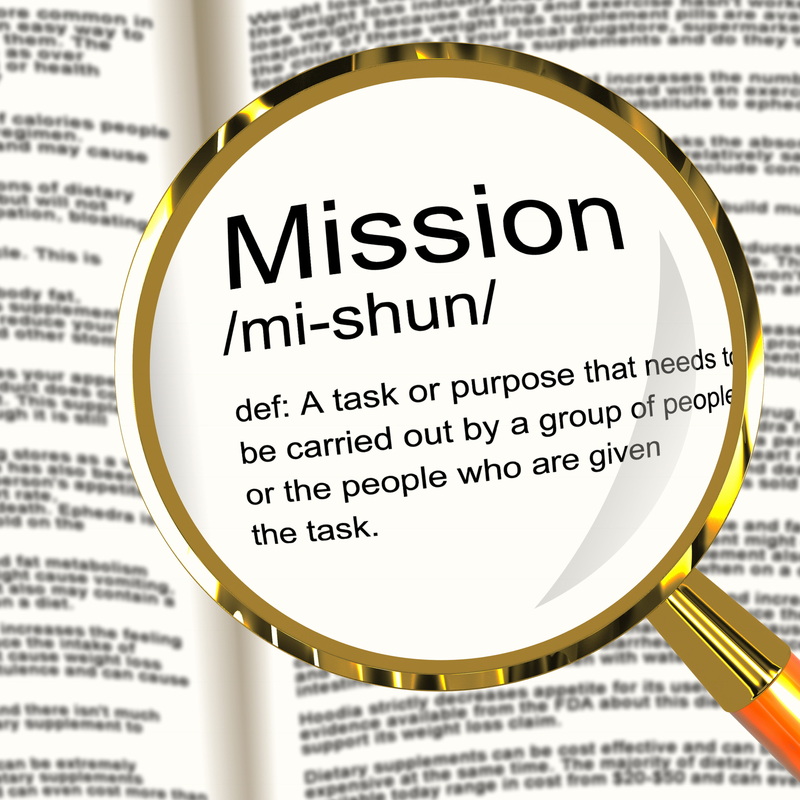 First be clear about why you are having the meeting and then invite those people who will be able to contribute or have a purpose in the meeting. When people have a real role to play in a meeting they are more engaged and with all the technology at our disposal keeping people prisoners in meetings purely to keep them informed is nothing short of abuse. When will (s)he shut up? At the start of any meeting implement two rules; rounds and no one speaks twice till everyone has spoken once. Rounds are exactly as they sound. With every new agenda item (which is phrased as a question) a designated person provides whatever information is necessary to begin discussion around that item and then everyone in the meeting is given a chance to input into the discussion in a round. Only when everyone has contributed their thoughts does further discussion occur. No interruptions and no comments during a round ensures that everyone contributes and that meetings aren’t hijacked by one or two individuals. Another way to stop people dozing off when this becomes predictable is to give a small token to the first person who volunteers to speak. After their input they pass the token on to another person of their choice and this continues until everyone has spoken once. Great meetings help teams connect and connection improves engagement and team performance. If you’re keen to rethink how you use meetings to increase engagement and performance (warning: shameless sales pitch) talk to us about our Transforming Meetings programme. And if you need convincing that there’s a better way I’d really recommend “Will there be donuts? Start a business revolution one meeting at a time” by David Pearl. You’ll laugh, you’ll cry, a brilliant book. And I’d love to hear any of your ideas around improving meetings. Let’s share the wisdom. So what do people want? Turning off to turn your brain on.